Dr. Raja, originally from Englewood Florida, is a graduate of Duke University, where he graduated Phi Beta Kappa with a degree in Biology. He then earned his medical degree from the Mount Sinai School of Medicine in New York City. He completed his internship in Internal Medicine and surgical residency in Ophthalmology at the Mayo Clinic in Rochester, Minnesota. He received his fellowship training in Cornea and Refractive Surgery at the University of California Shiley Eye Institute and LASIK and Refractive Cataract Surgery at the Boston Eye Group. 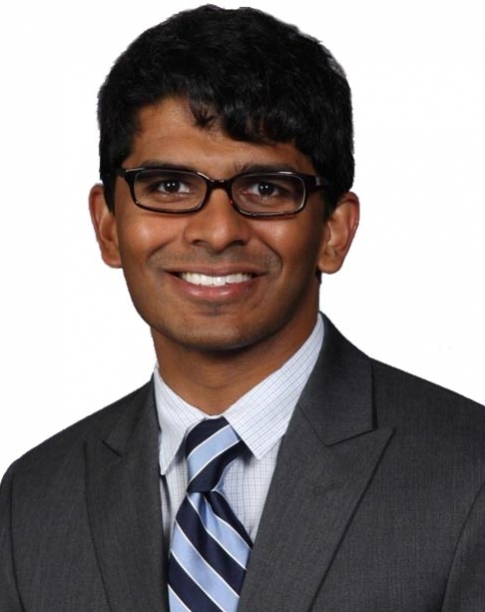 Dr Raja’s professional affiliations include the American Academy of Ophthalmology, the American Society of Cataract and Refractive Surgeons, and the Association of Research in Vision and Ophthalmology. Dr. Raja’s clinical interests include refractive cataract surgery, laser vision correction and corneal transplantation.